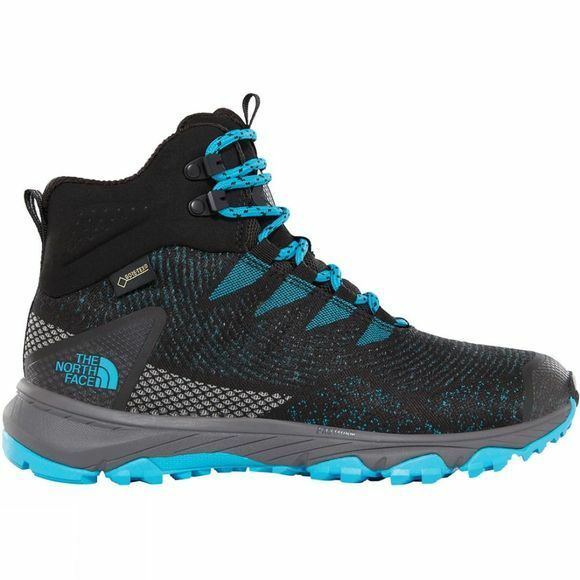 The Womens Ultra Fastpack III Mid Gtx (Woven) Boots from The North Face are lighter and faster than ever. 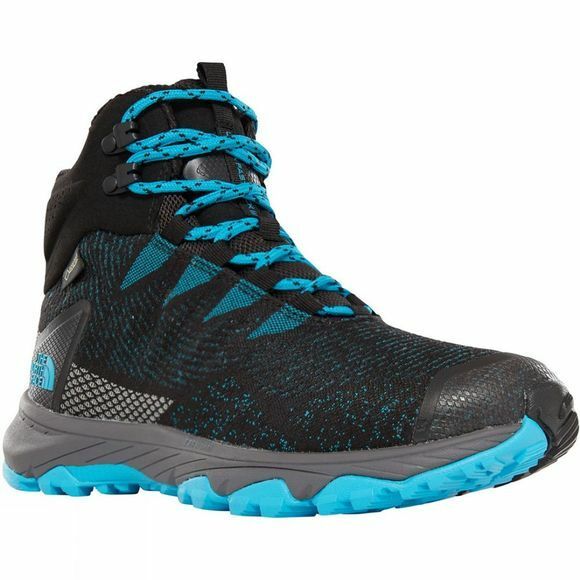 These nimble and waterproof mid-cut hiking shoes are built for day-long adventures on challenging trails. A new engineered woven upper enhances durability where it matters, while a FastFoam midsole maximises energy return so you can cover more miles in less time.